You can enjoy your breakfast in so many ways with the great and unique taste of Nutella. 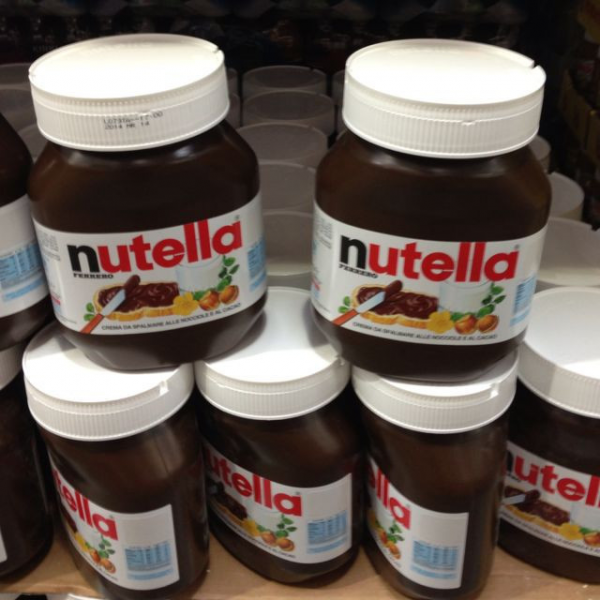 Nutella has an authentic taste of hazelnuts and cocoa and its unique creaminess intensifies the flavour. It is so delicious that even a small amount is highly satisfying: 15g/1 tbsp of Nutella is enough to guarantee an unbeatable taste and a pleasurable experience. Because the taste is simply unique! The secret is its special recipe, with selected ingredients only choosing the freshest raw materials, chosen according to a sustainable sourcing with great attention to their quality.